GÜRU is a Rock band from Barcelona and has been wowing the Spanish crowds with their energetic live shows since 2008. The band released the long awaited 2nd album "WHITE" in April 2013 following the impressive debut album (2010). 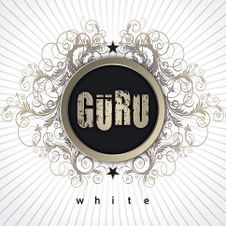 GÜRU is an aggregation of well-skilled session musicians, and originally garnered much attentions with their being chosen for Ted Poley's (Danger Danger) band in Spain and Portugal. This quartet quickly developed a loyal fan base by playing over 30 shows in their first year, also they have grown in popularity and consistently packed 500-person venue since their debut. In 2011, the band had played in front of 2,500 people as an opening act for Jimi Jamison, Y&T. 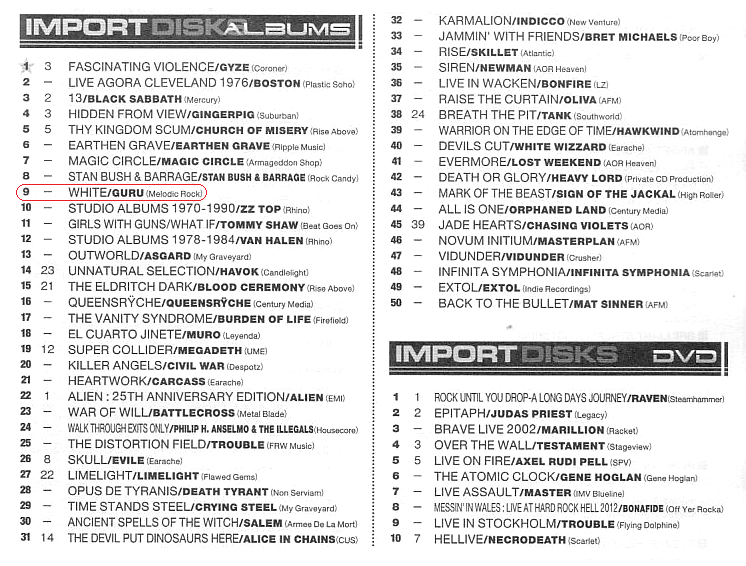 In March 2013, they performed as an opening act at Paul Gilbert's "Vibrato 2013" tour. 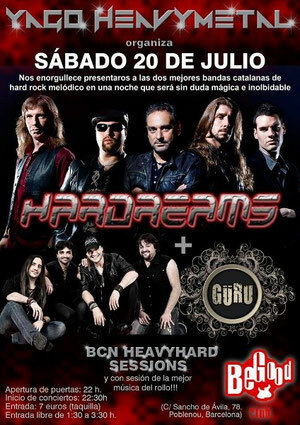 The band will be performing some sessions at Yago Heavy Metal with HARDREAMS on July 20th. 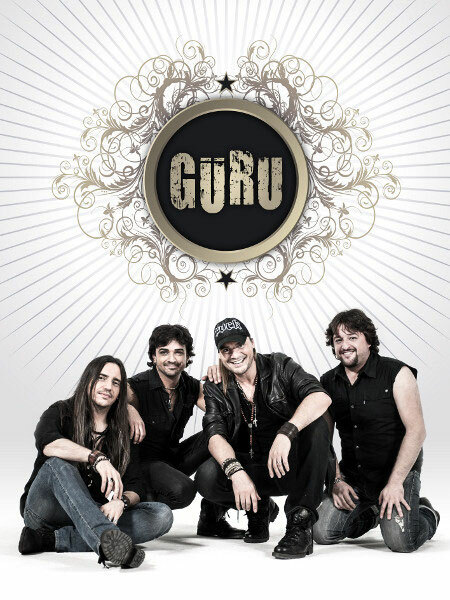 Güru is formed by the band's guitarist David Palau (Latin Grammy 2012) to take the project to a high level of quality with perfect, mature and excellent musicality of each members. Also David was the official opening artist for Bon Jovi's "These days" Spanish Tour '96. For this second release they have risen the bar. A big symphonic orchestra plays on 2 songs, directed and conducted by Grammy winner Joseph Mas "Kitflus", a 20 people classical choir sung and the best Spanish sax player made a major contribution to the album "White". We can tell a new album full of rock songs, big ballads and hymns choruses is tailor-made for a huge stadium or arena. 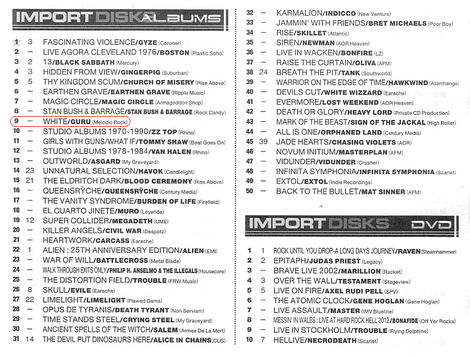 Hard rock, melodic, big guitars, catchy choruses, and a stunning voice makes the album a must for Hard Rock lovers.